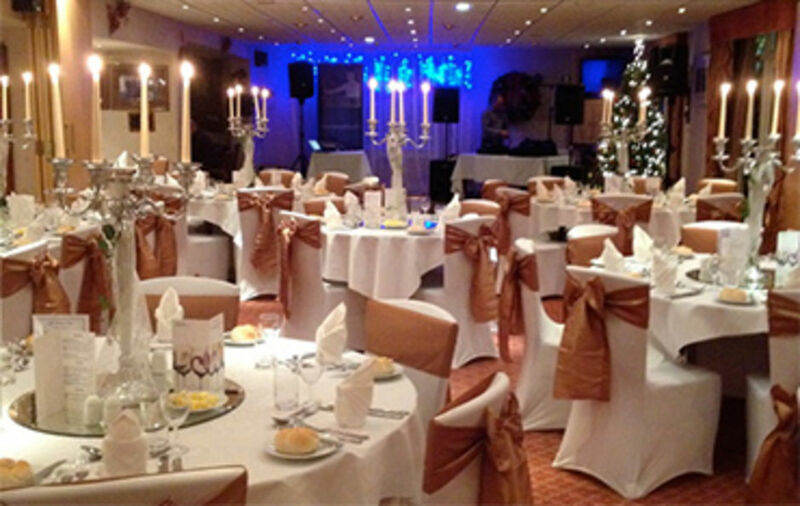 Didsbury Golf Club is renowned for its friendly yet competitive atmosphere. It enjoys the best practice facilities in South Manchester, together with professional tuition supervised by the Cheshire County PGA Coach, Peter Barber. Didsbury Golf Club offers its Members and Visitors alike a haven of tranquillity within the city boundaries. A limited number of Full Memberships are currently available for Men, Ladies and Juniors with competitive prices for Ladies and Juniors, discounts for members aged 30 and under, and students in full time education. In addition to the special Ladies section, which also has an annual program of golf and social events, Full Lady Members now also play in the main Saturday Competitions together with the Men. The Sunday Mixed Competitions and social events are also well supported. We have in place an active program of investment to upgrade both the Golf Course and Clubhouse facilities, which has been approved by the members and accommodated within the existing subscription plans, with the intention of keeping the club facilities at the top of the league. Choosing a club is a big decision and we wish to invite you to come and meet our members and staff and to visit the Course and Clubhouse facilities before you decide. With our competitive annual subscription rates and NO JOINING FEE policy we are confident that you will be impressed. The Golf Club also has an Associate Membership scheme available allowing you to use the Club facilities, play golf and enter competitions on a reduced green fee basis. For further details please fill in your details on this form or contact Caroline for an informal chat, who will be delighted to hear from you and discuss the facilities and joining procedure.